There's no standard approach to document an integration flows. One can make screenshots of the created flow. Or show the source code of the integration flow. Understanding this documentation requires proper knowledge of the tooling. And it is specific to the specific tool, particularly annoying when an company uses multiple integration products. Therefore a good approach is to create the documentation of the integration flows in BPMN (Business Process Model and Notation). So everyone can read and understand the documentation. Start event, Intermediate event and End event. The symbol of an activity is a rounded-corner rectangle and describes the kind of work which must be done. It is also possible to make a subflow using an activity. The sublow makes the documentation more readable for large integration flows. A gateway is represented with a diamond shape and determines forking and merging of paths. 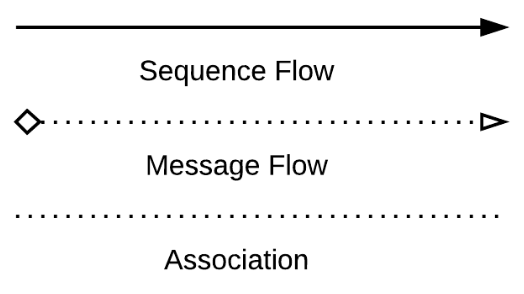 A Sequence Flow is represented with a solid line with arrowhead, and shows in which order the activities are performed. An Association is represented with a dotted line. It is used to associate an Artifact or text to a Flow Object. A Message Flow is represented with a dashed line, an open circle at the start, and an open arrowhead at the end. It tells us what messages flow across different pools. 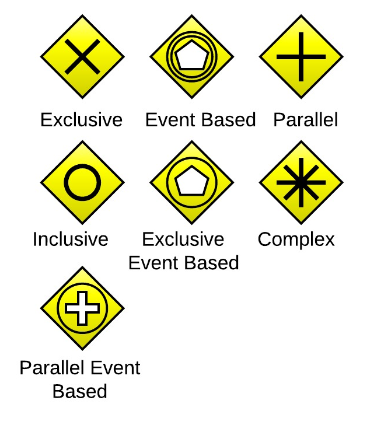 These are the most used symbols of a BPMN flow. Start event -> activity (or subflow) -> end event. In the subflow of the BPMN you can create a detailed view of the compute node. People that must know the details, can view in the subflow for it.